Of course - we have the mattress to fit your new bugaboo donkey carrycots. Venilated foam safety mattress made to fit the Bugaboo Donkey carrycot. 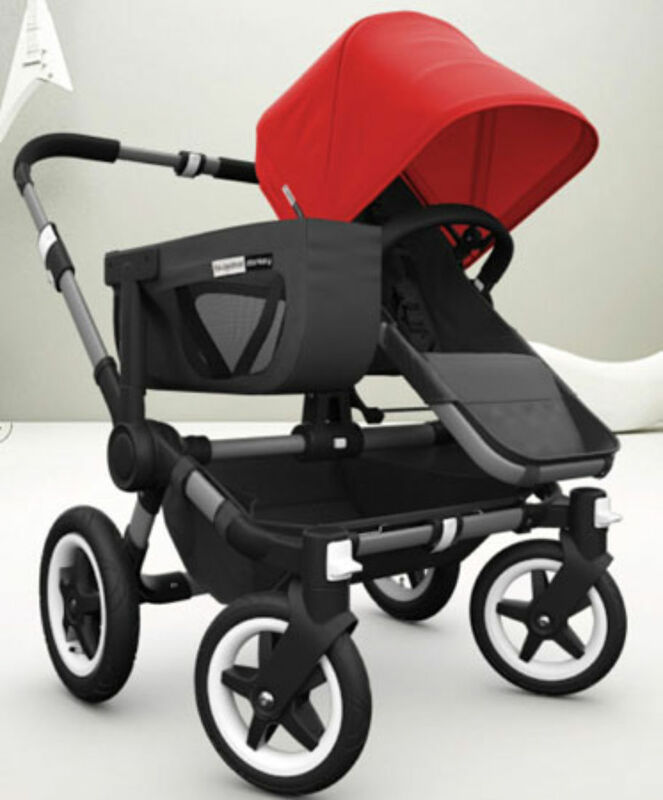 The pushchair choice of celebrities which includes the likes of Sir Elton John. This pushchair is the ultimate gadget for the aspirational yummy mummy so we thought we should make the mattresses for it! Our most basic mattress has a deluxe quilted polyester cover which is water resistant & is easily removed for washing. Alternative types of mattress cover are available as an upgrade. Please make your selection from the drop down box above. We also have top quality 100% cotton jersey, made to measure fitted sheets to fit this mattress. These can also be customised with bespoke embroidery. As a very special treat, you could customise your mattress with some embroidery. Please let us know the colour you prefer and a small message such as baby's name, "Little Princess" etc. Just leave the information in the special instructions box above or send us an email with the details. We can even add a picture such as a train, butterfly, car, teddy bear etc. We have all colours of bindings and embroidery threads to match your chosen Bugaboo Donkey. Please don't hesitate to liase with us about your requirements. We have off white, sand, red, pink, royal blue & black...... just a small part of our colour range. If the choices we are offering are not quite what you are looking for, please just contact us and we will glady try to oblige with your exacting requirements. All of our baby mattresses comply with the rigorous requirements of BS 1877 Part 10 for safety and performance and BS 7177 for flammability.